Welcome to Aces Jewelry & Loan! 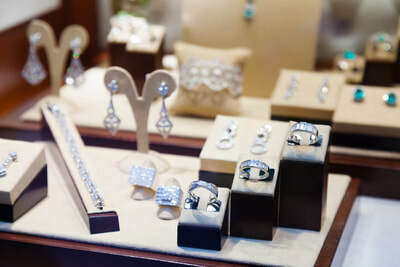 Aces Jewelry & Loan is located in West Covina. 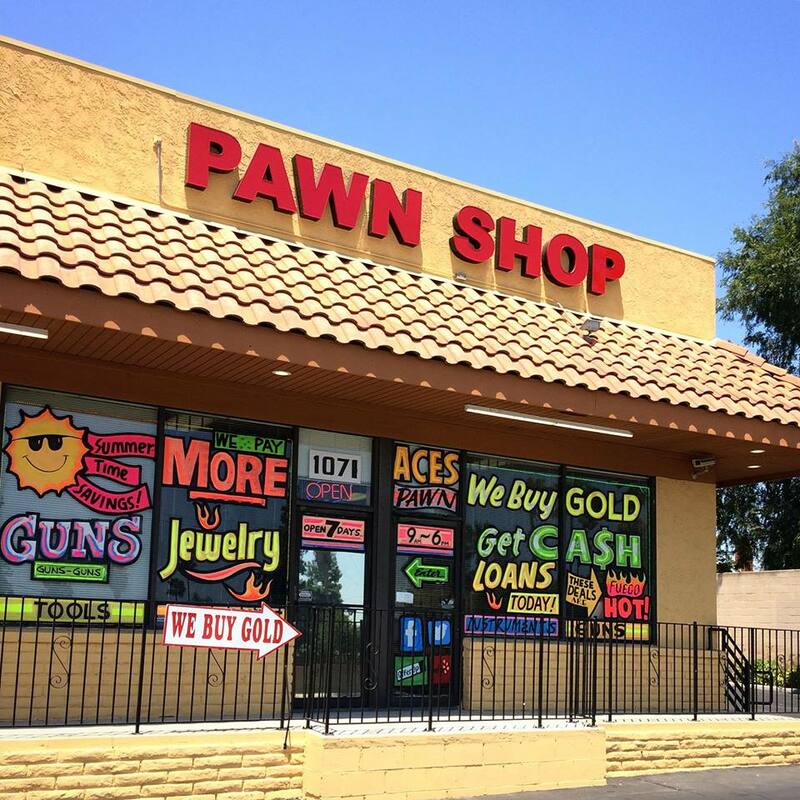 We are here to serve all of your pawn, firearm, and retail needs! 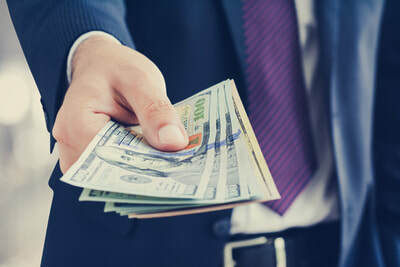 Our quick and easy pawn loans put cash in your hands fast. 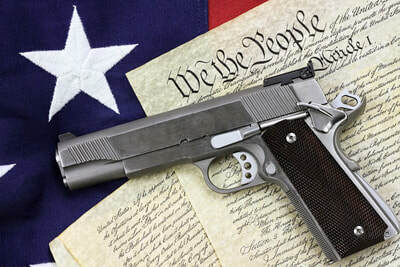 We are a licensed firearm dealer and our passion is to help our customers find the perfect firearms for their needs. We have great deals on new and used merchandise including jewelry, gold, silver, coins, computers, televisions, cameras, video games, musical instruments, tools, and more! Our inventory is always changing so stop by today!